Arundel Town Council consists of twelve unpaid Councillors that are elected for a four year period. The Mayor is the leader of the Council and is elected every year. 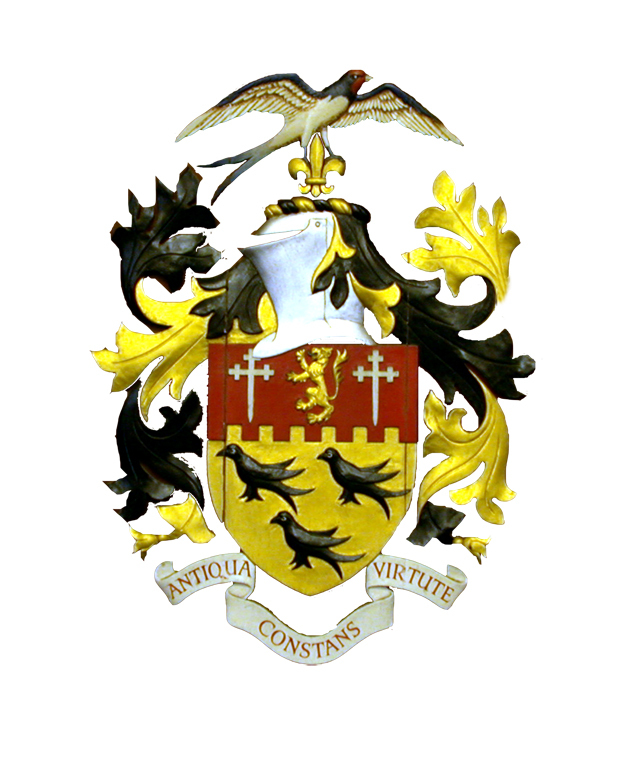 For vacancies at Arundel Town Council or Arndel Town Hall, click here.